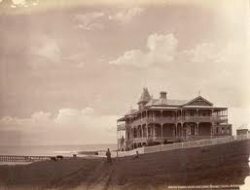 Built in 1875 with superb ocean views in one of the most unique settings on the coast, opposite surf beaches and the Lorne Pier. After being fully restored The historic Grand Pacific Hotel provides, comfortable and affordable accommodation, with modern services in a classic restored building. 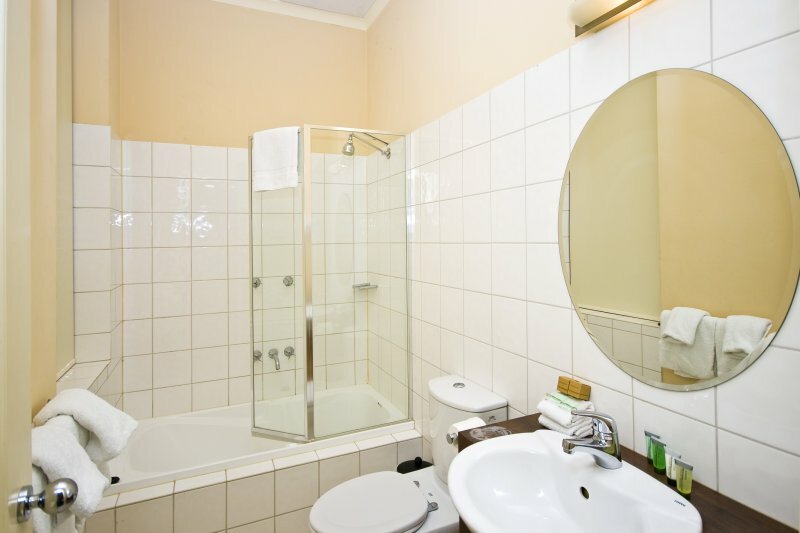 The Grand Pacific Hotel offers great accommodation value, in either the hotel rooms in the original hotel or self contained apartments located next to the hotel. 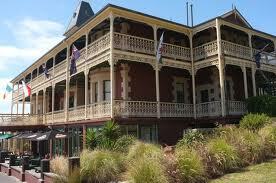 Two function rooms are available to cater up to 200 guests. Boasting the Grand Pacific Ballroom offering floor to ceiling windows, with its own private entry, with breath taking views across Lorne Pier. Ideal for weddings, conferences, events or functions. 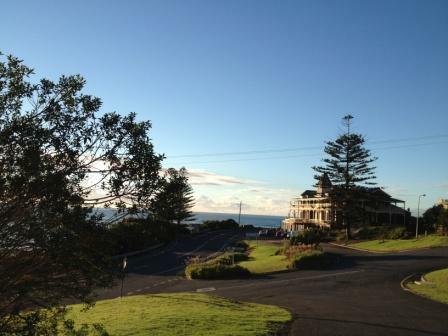 The Grand Pacific Hotel is an icon along the famous Great Ocean Road. 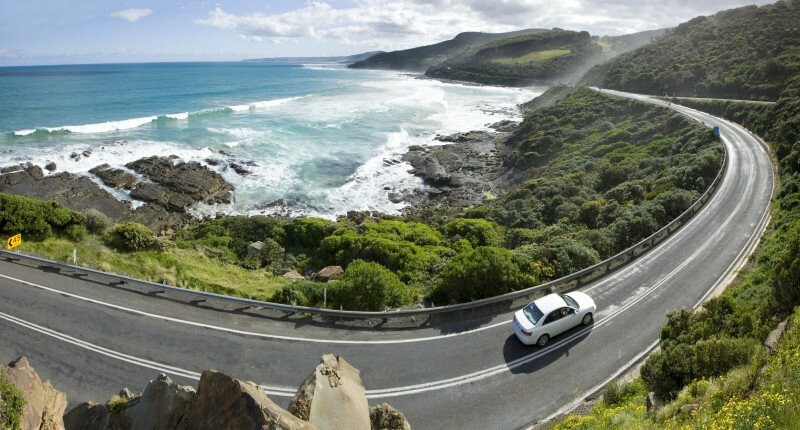 Just a short trip from Melbourne, located amongst some of the most scenic coastline in Australia. 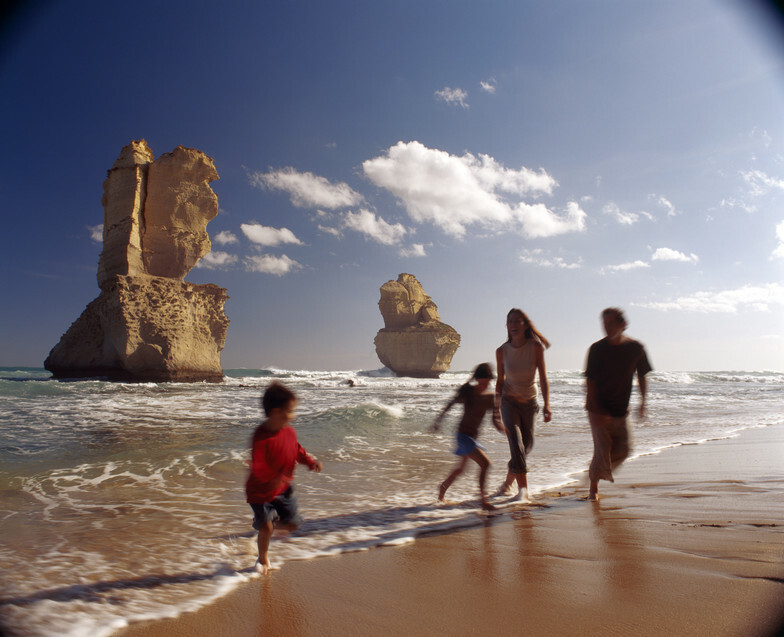 The 137km trip takes around 2 hours taking you past some of Victoria's most spectacular beaches. 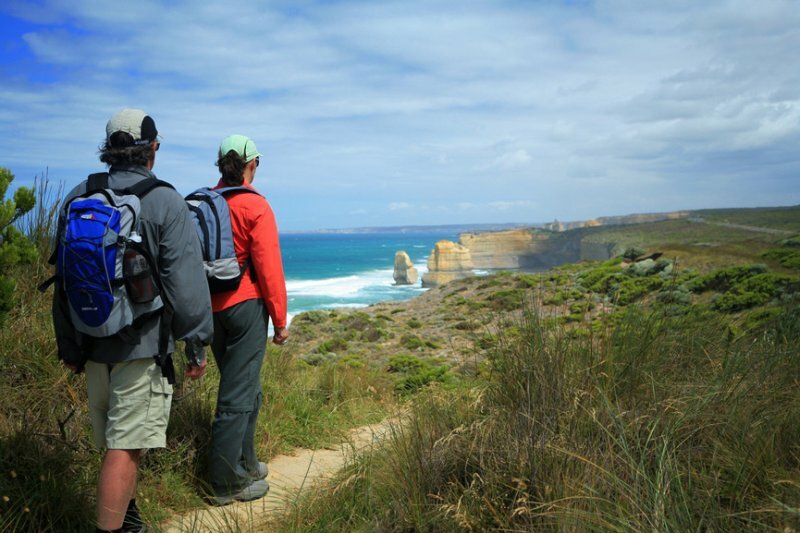 The Grand Pacific Hotel is the ideal place to base yourself when exploring the attractions that Lorne and the Great Ocean Road has to offer.